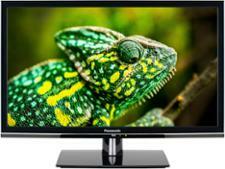 Panasonic TX-55FX555B television review - Which? 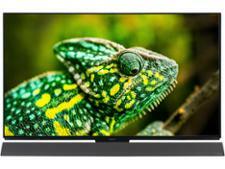 55-inch TVs are popular with manufacturers who have shied away from smaller models in recent years and that means competition is fierce. 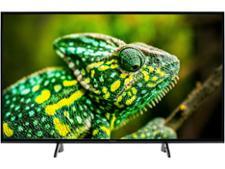 The 55-inch TX-55FX555B's low price is sure to help it stand out on store shelves, but does it have the quality to deserve a place in our living room? 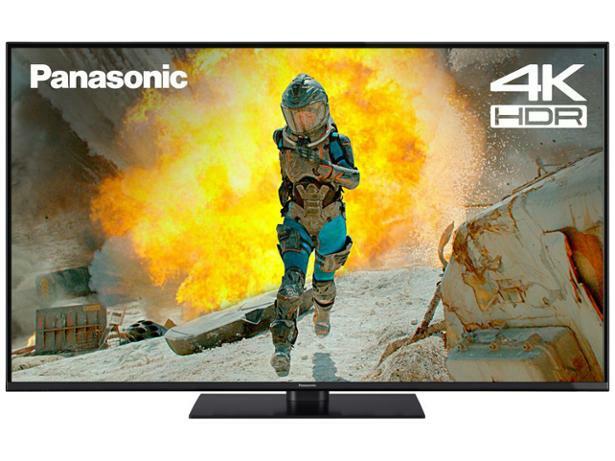 These are our impressions of the Panasonic TX-43FX550B based on the technology in the TV and our years of experience testing Panasonic TVs.